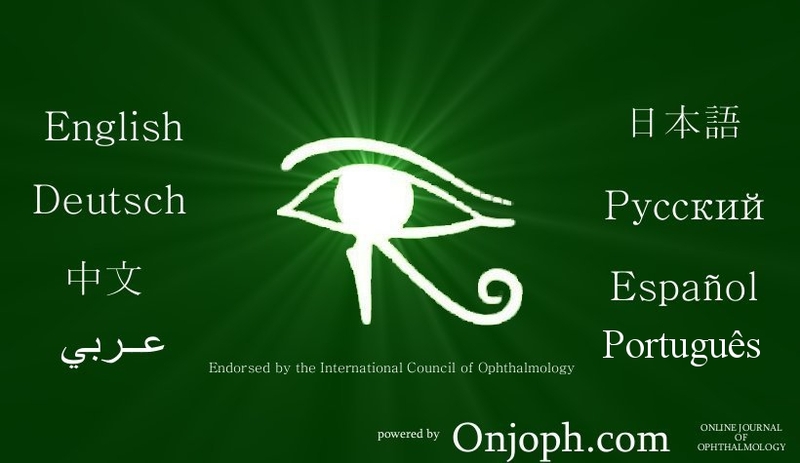 The Online Atlas of Ophthalmology is the biggest database with high-quality, peer-reviewed and commented pictures on the entire Internet. View ophthalmological eye photos and clinical cases with annotations and disease information, educating medical doctors, professionals and students worldwide. Available in the languages English, German, Spanish, Japanese, Russian, Chinese, Arabic and Portuguese.